The 2013 Fort Lauderdale Strikers Season is finally here! We'll cover all Game Day info you'll need! Kartik Krishnaiyer, Director of Communications and Public Relations for the North American Soccer League, will join us and talk everything NASL. Get your Western Expansion and L.A. Aztecs questions ready! Charlie Cole, President of Ralph's Mob will also call in and break down what is happening with our bitter rivals up north in Tampa Bay. This is it! The wait is over!! 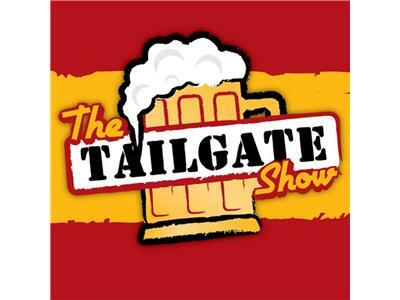 Grab a brew, follow the link, and tune in on 4/4/13 at 7pm and get your Tailgate going early!! Go Strikers!! !